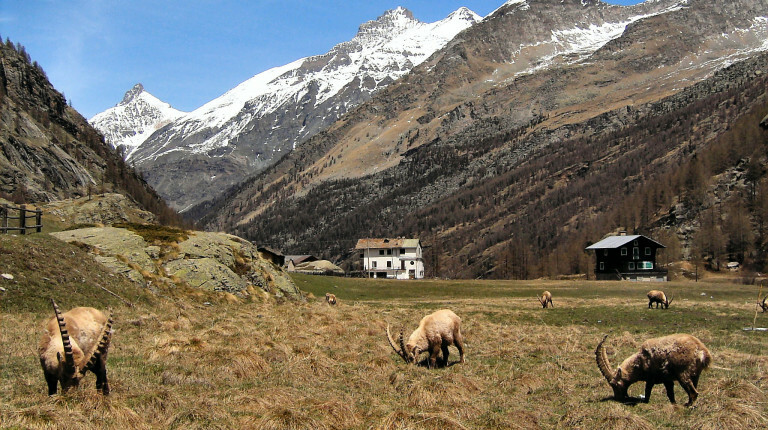 Video su Federico Chabod e info sulla mostra "Due fratelli e una valle"
Gran Paradiso National Park Visitor Centre of Valsavarenche presents different topics related to the life, survival, activity and presence of predators which live in the territory. 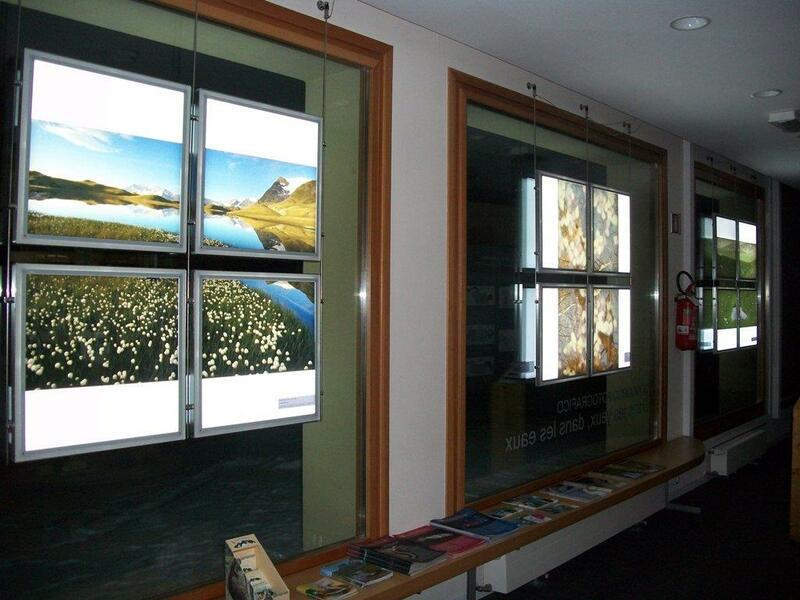 The visit concentrates particularly on the lynx through sounds and images which help the visitor to examine the presence and the life of the predators in Valsavarenche. The Centre also presents the Wolf Space, a research centre providing and gathering accounts and documents about the presence of wolves within the territory of the protected area. 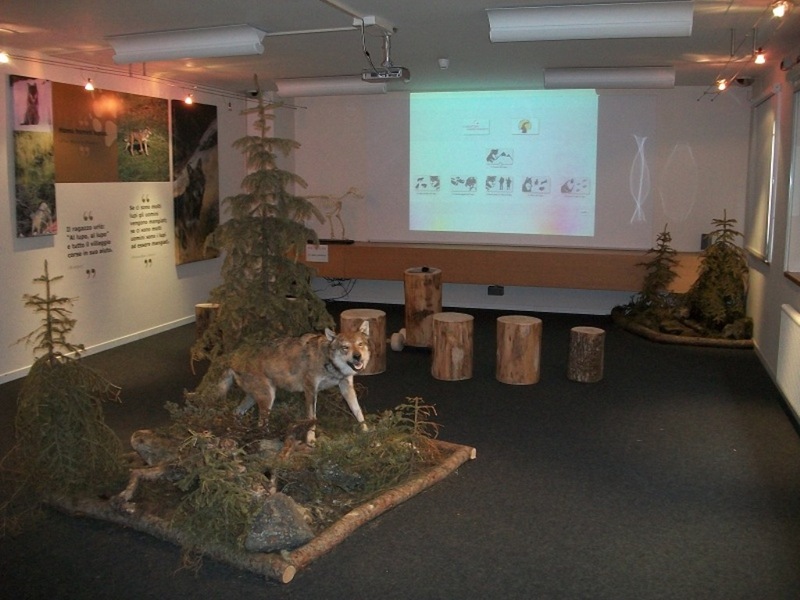 Here visitors can admire two taxidermized wolves, surf interactive videos and examine a selection of texts and websites in order to gather material about the wolf and gratify their curiosity.